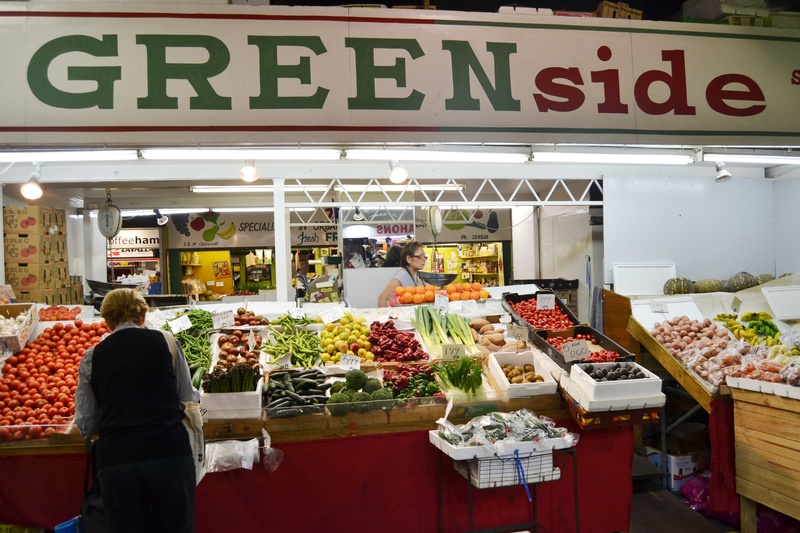 Greenside Green Grocer - Adelaide Central Market: The City of Adelaide's premier food destination. Over 70 traders under one roof. 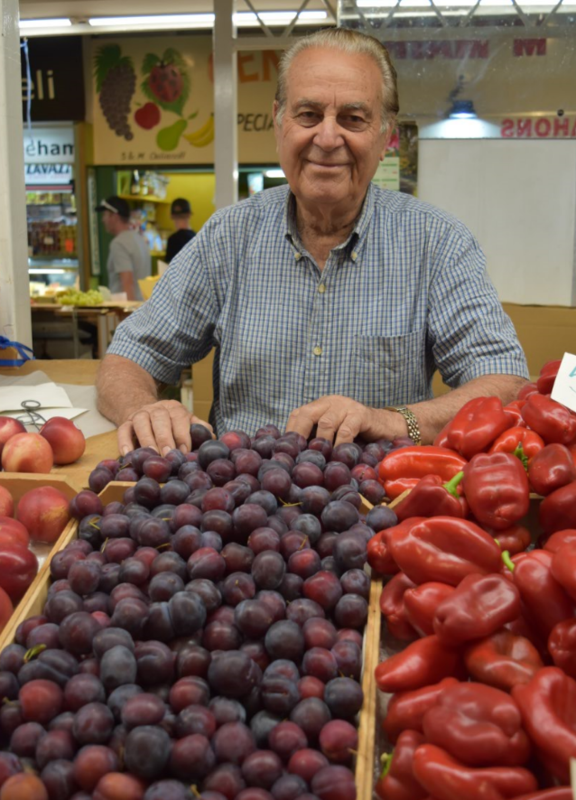 We have a selection of fresh seasonal fruit and vegetables, including produce grown at my farm in Cudlee Creek.